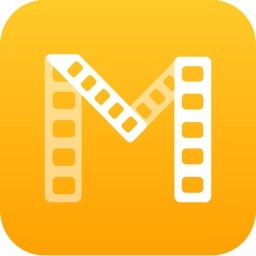 Movledge is the best free app to create movie collections. Explore movie trailers, casting, crew, rating and other information retrieved from IMDB and TMDb. Easy access to upcoming movies, popular movies and top rated movies. 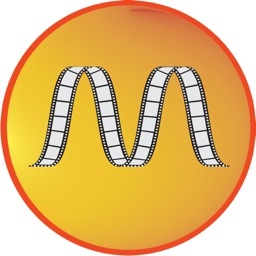 Movledge is a social movie collection and recommendation engine. You can follow users with similar taste and get followed. 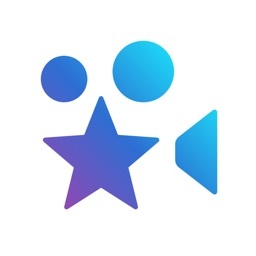 Add unlimited number of movies to your lists and create your own movie collection for free. 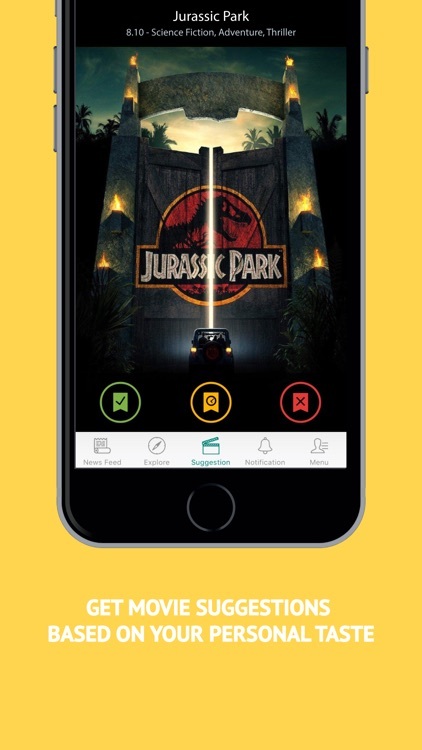 The best app to get movie suggestions special for you. We recommend the movies based on your movie history. The more you use the app, the better the suggestions you get. Can't decide which movie to watch? We have great news for you! 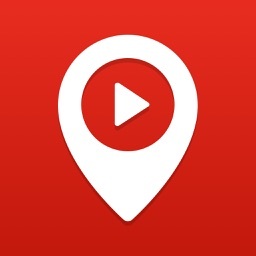 All you need to do is download the app for free and get the best movie suggestions special for you. Are you tired of selecting filters and digging whole bunch of movies to find a good movie to watch? Just add a few number of movies you have watched and let the Movledge suggest the best movies for you. * Create your profile and follow other users. 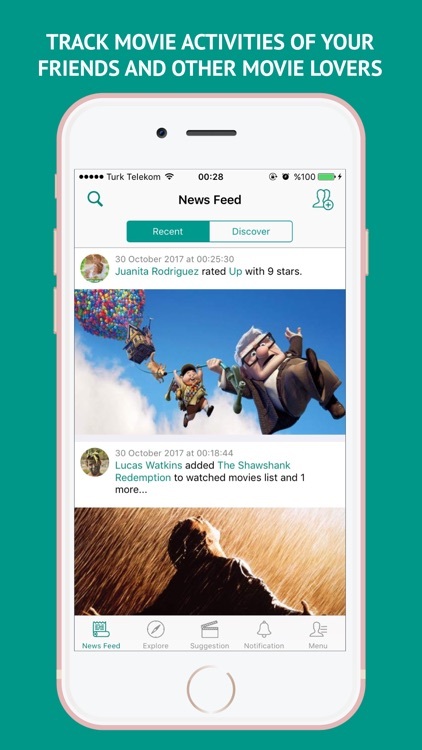 * Discover news feed from other users. 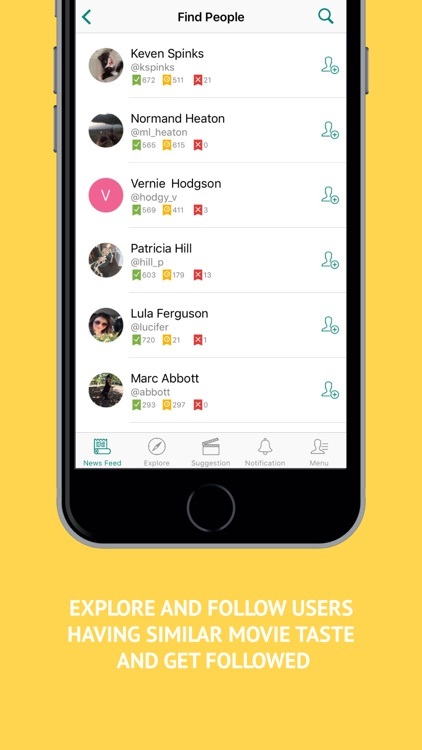 * Find most active and popular users. !!! Free Sign Up !!! !!! Notice that this application is not intended to watch movies !!! 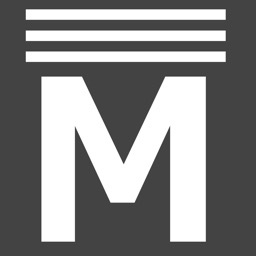 * Movledge is designed with Material Design as Google suggests. It is designed to be simple to use and easy to discover. * This product uses the TMDb API but is not endorsed or certified by TMDb.